Be prepared. 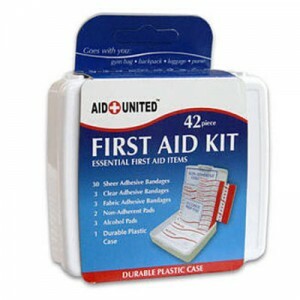 Tanga.com has a Free 42 Piece Compact First Aid Kit for Car & Travel for Car & Travel. Just pay $4.99 shipping.